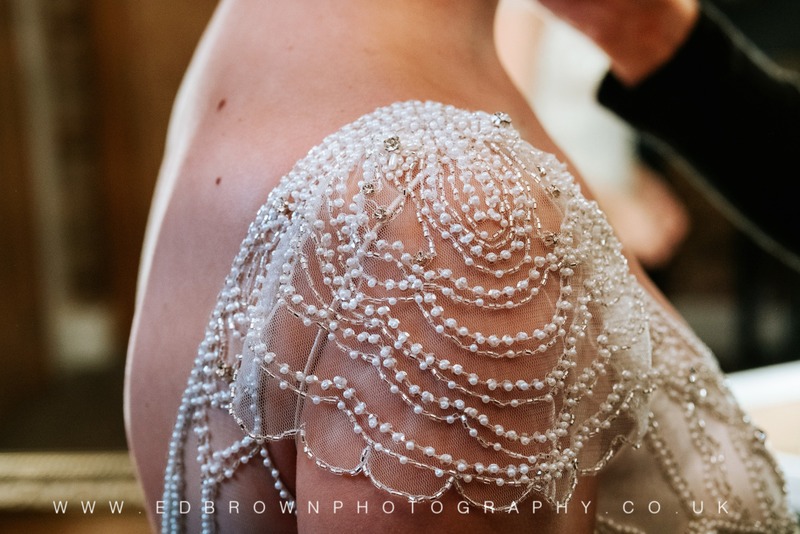 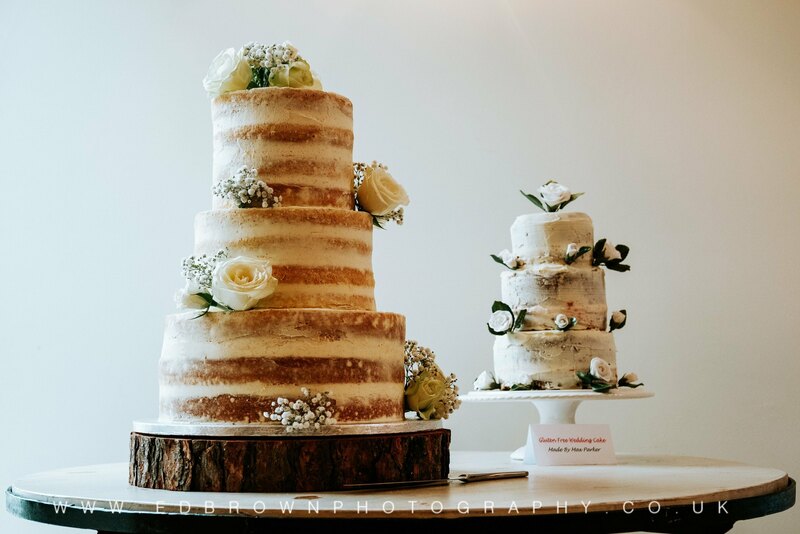 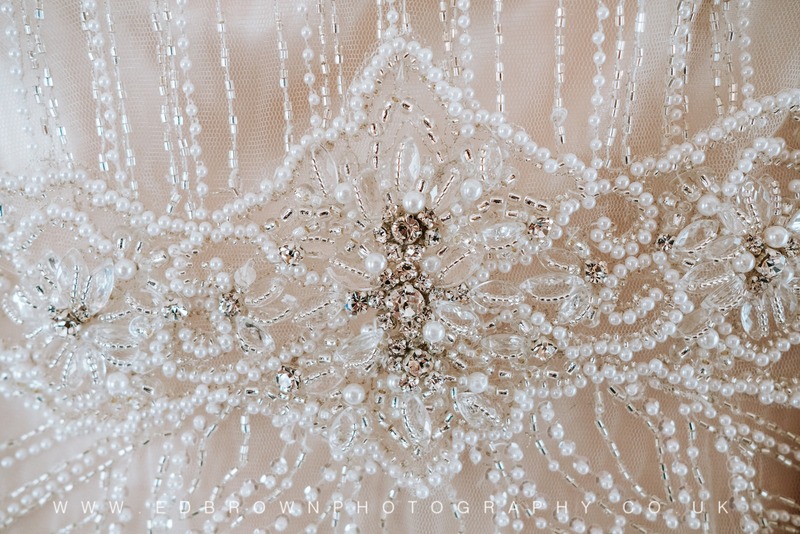 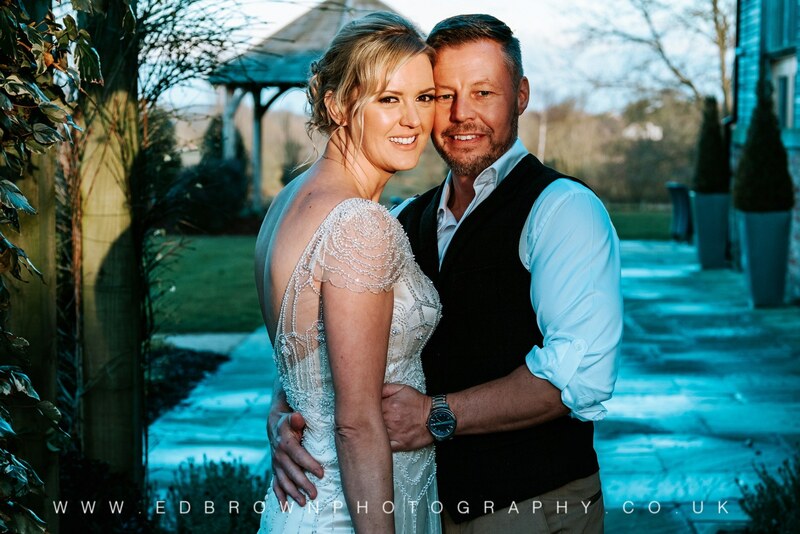 Matt and Suzanne wanted a weather-proof winter wedding that was 100% relaxed for everyone. 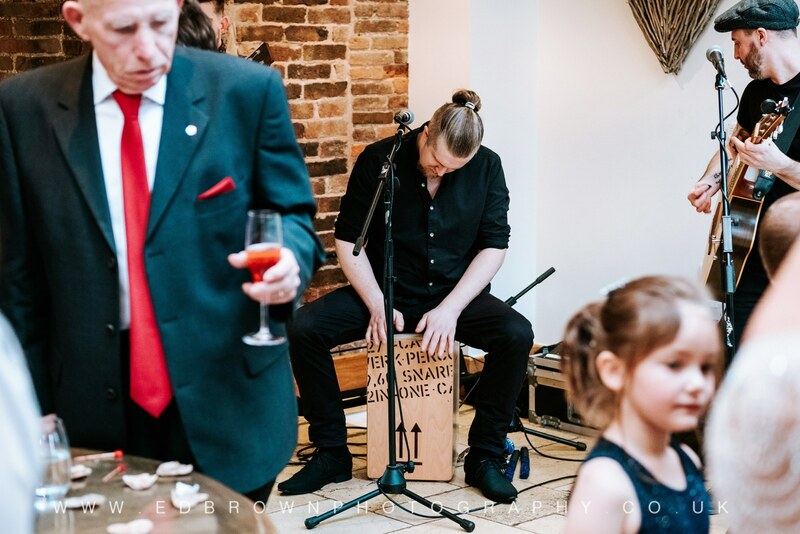 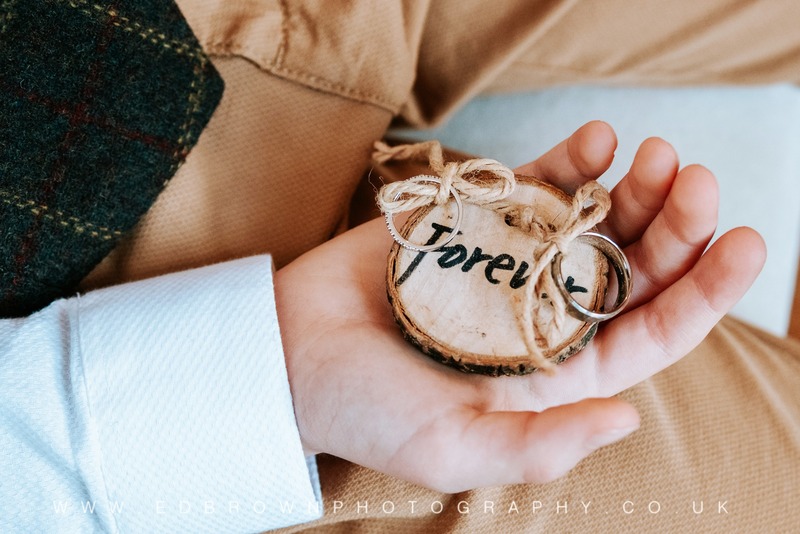 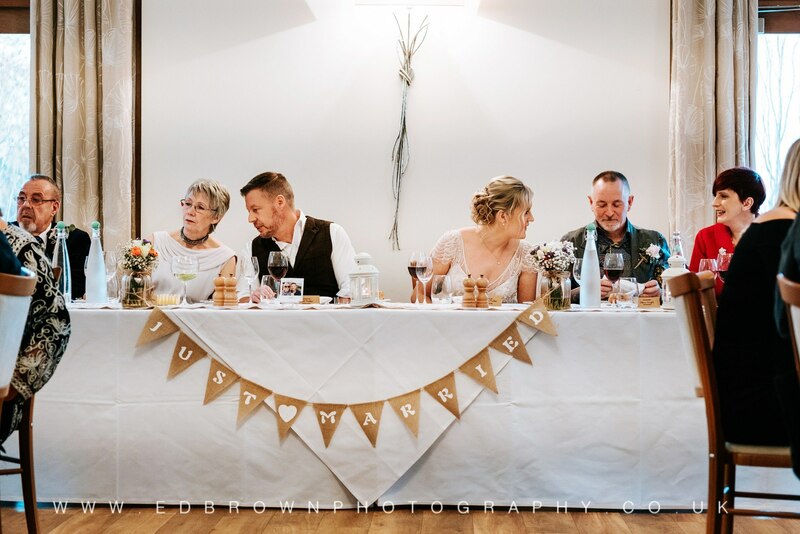 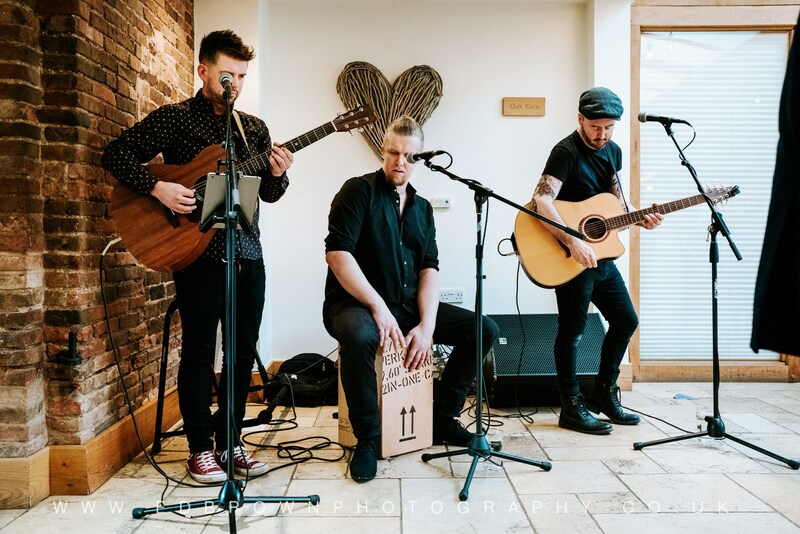 With an acoustic drinks reception and an evening party courtesy of killer wedding band, Fraudio, their laid-back rustic style meant maximum fun! 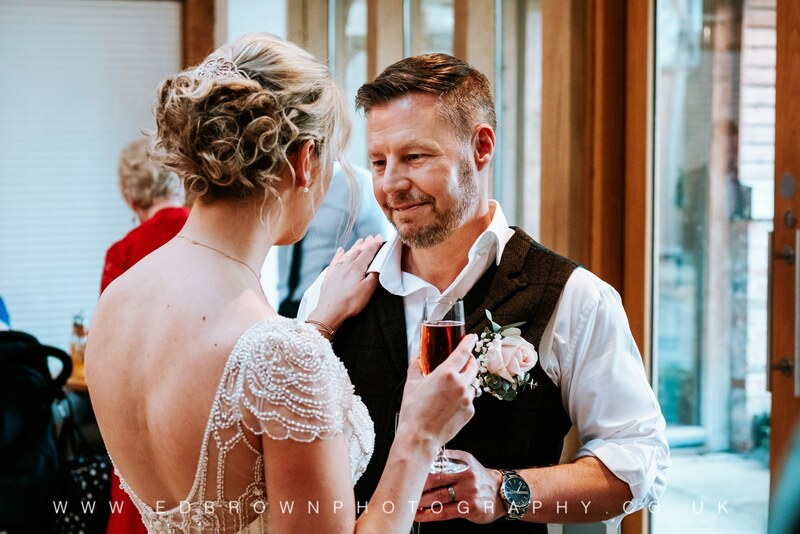 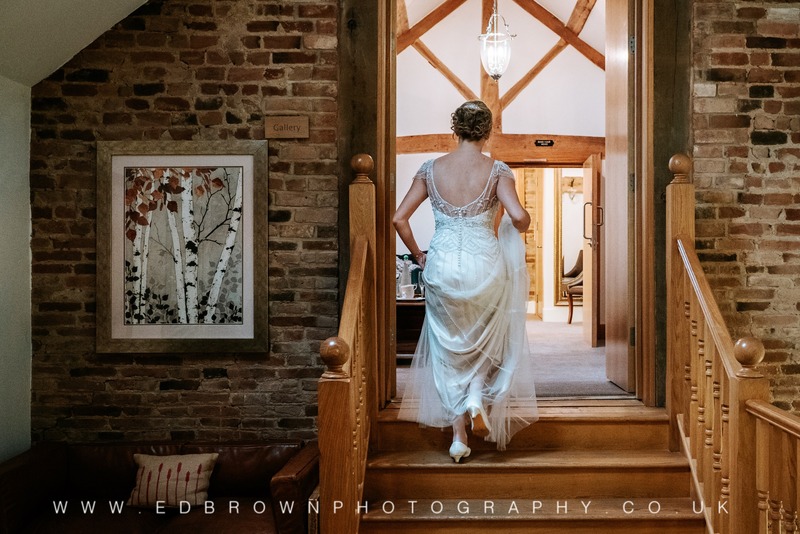 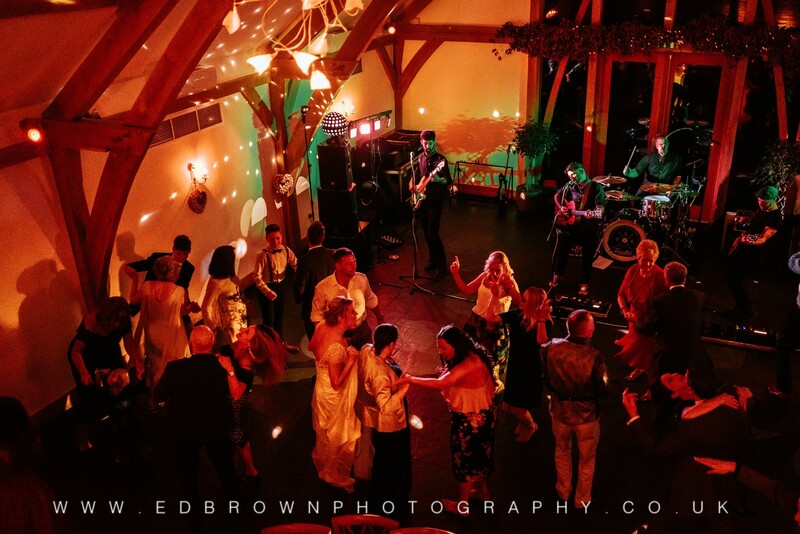 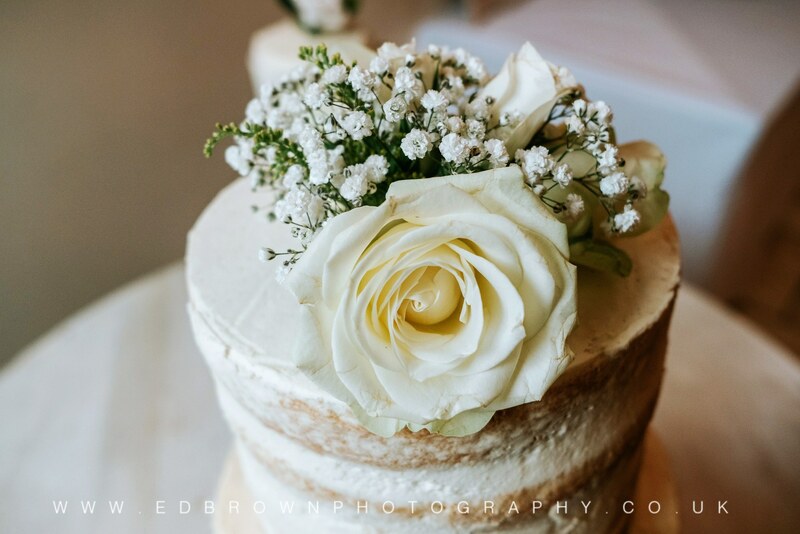 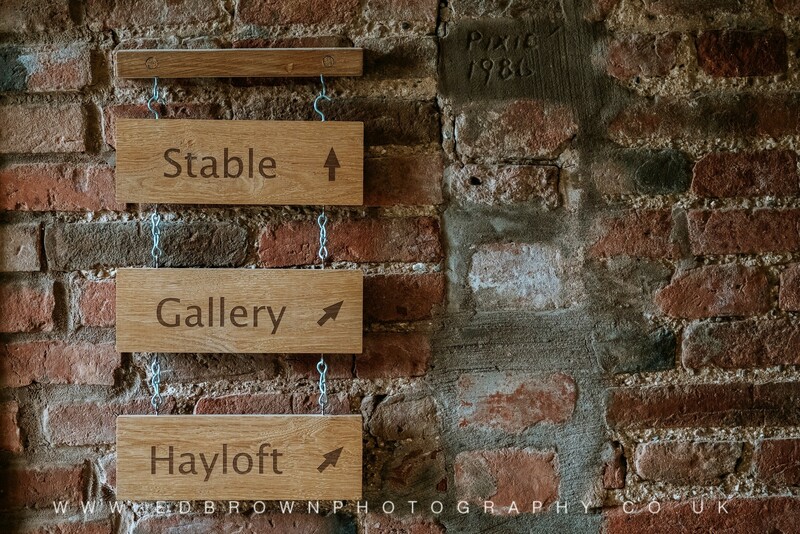 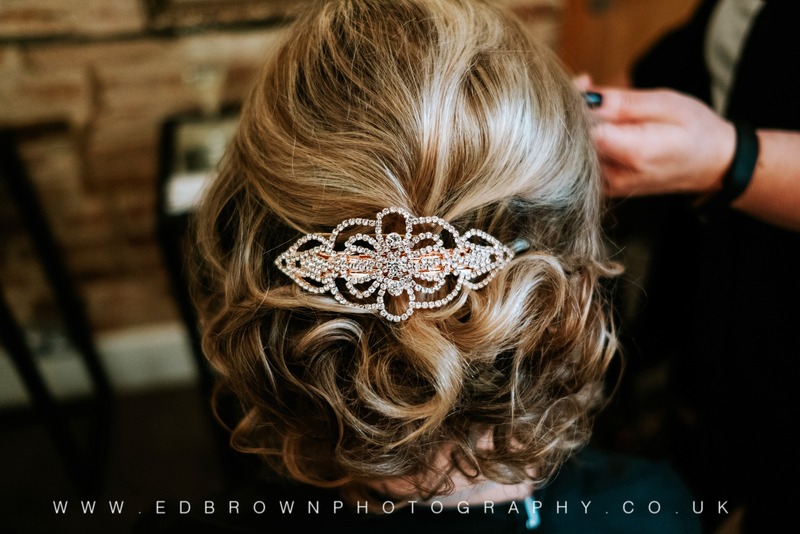 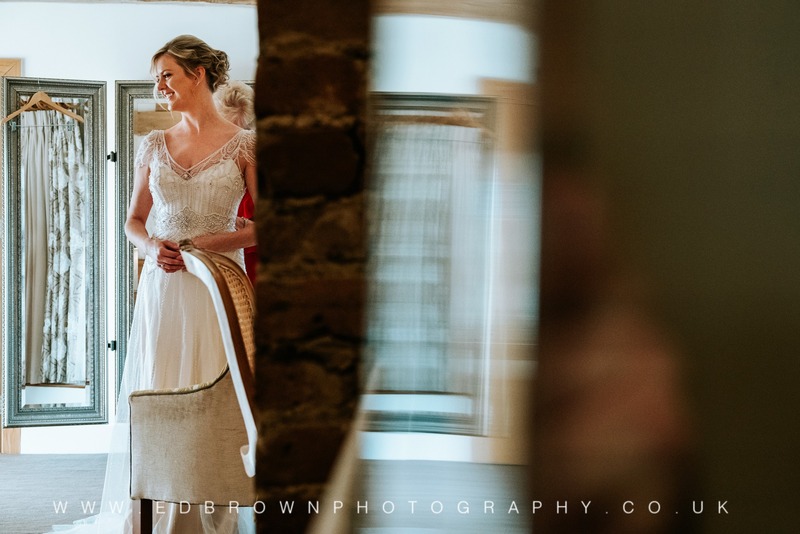 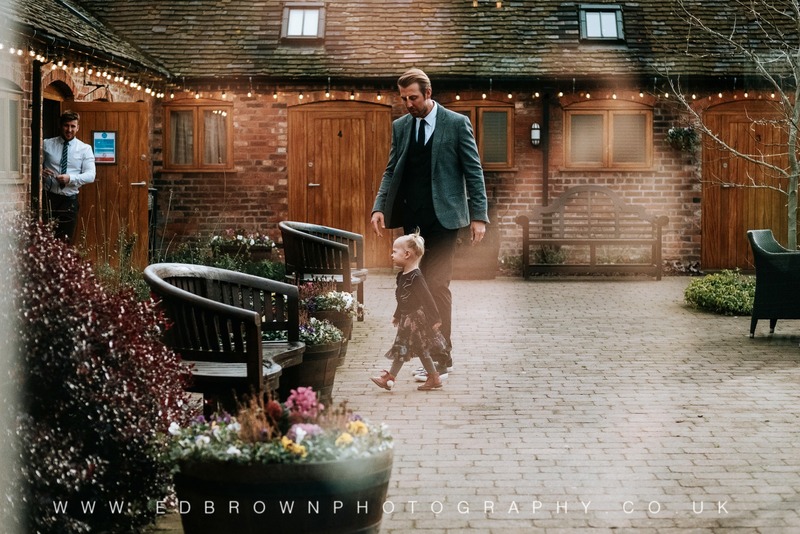 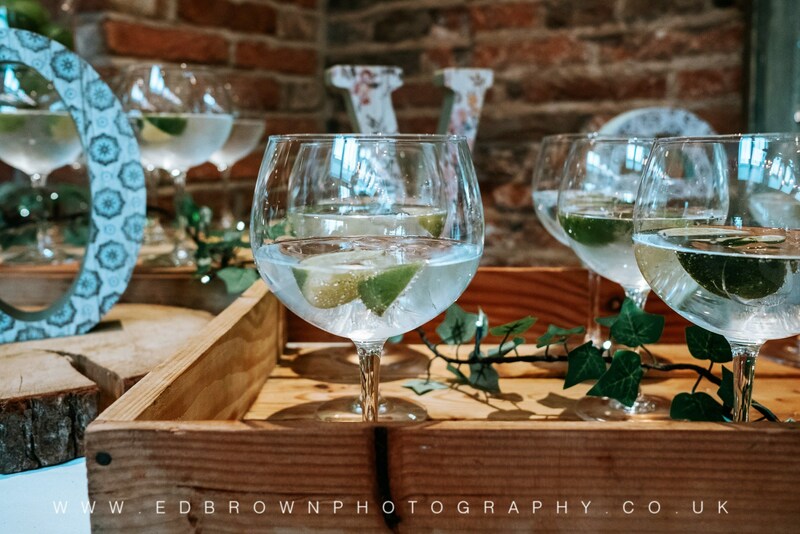 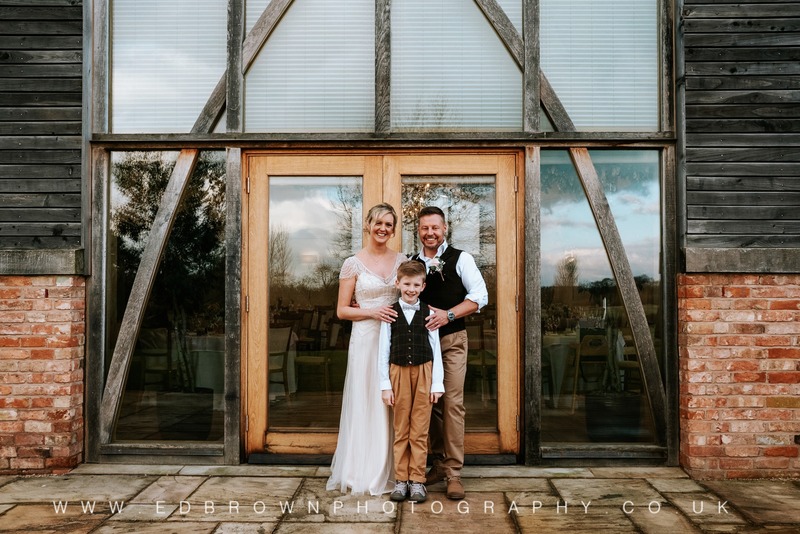 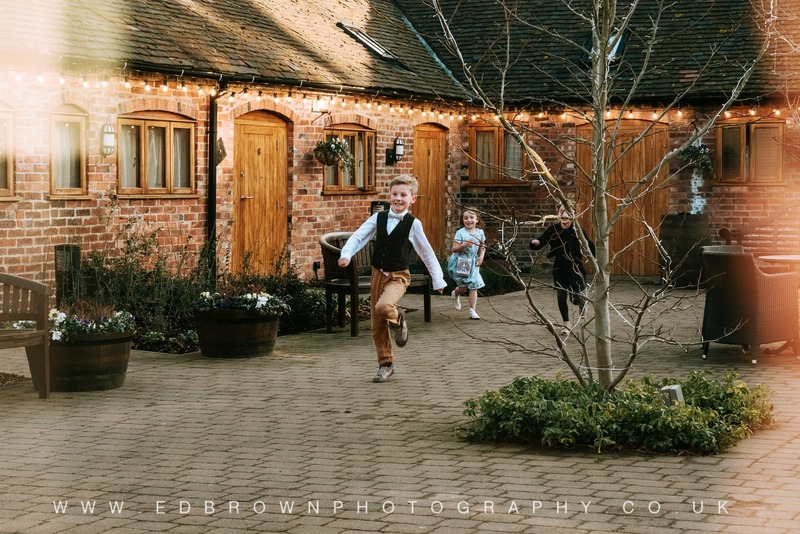 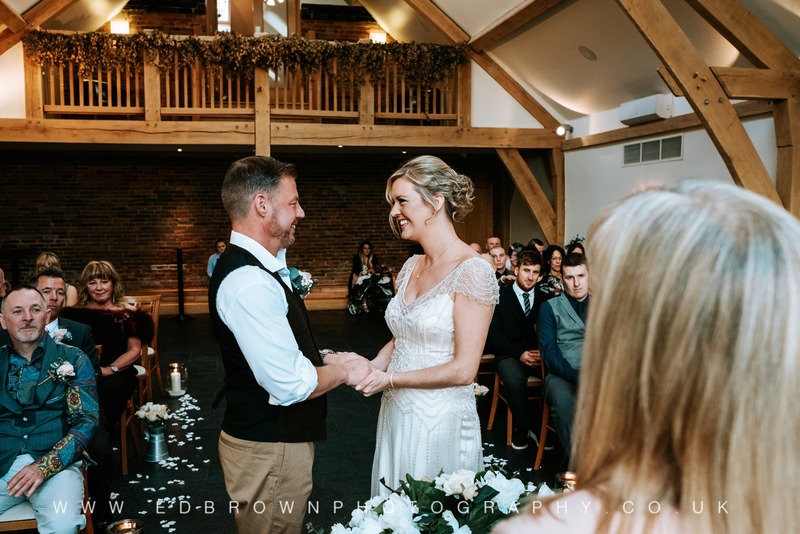 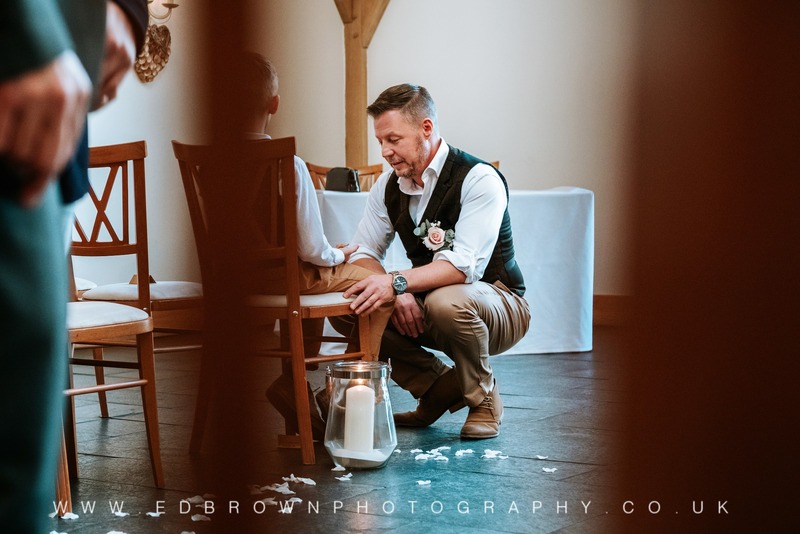 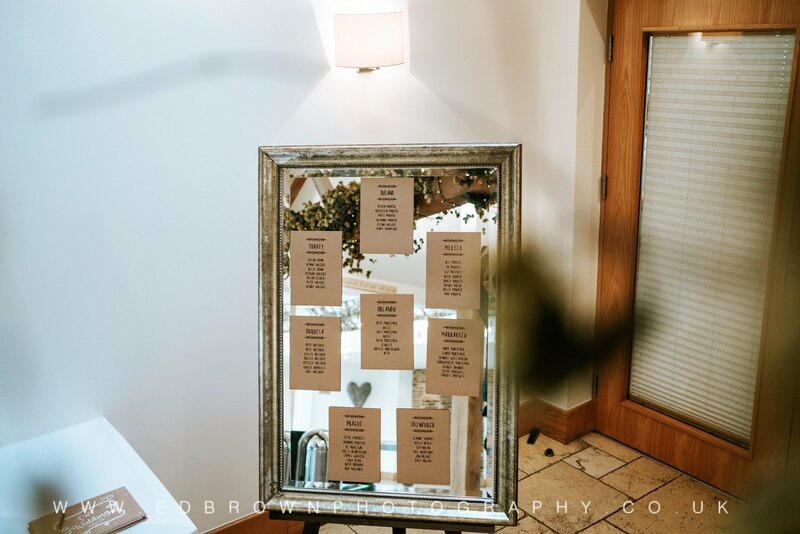 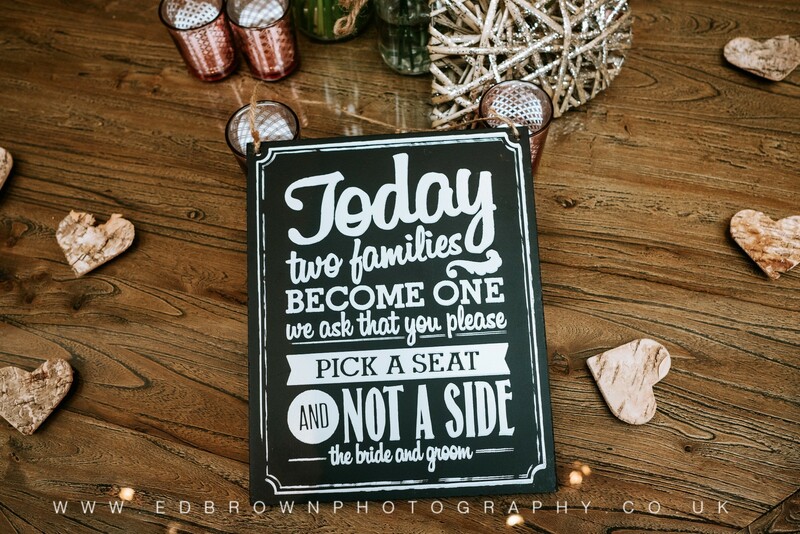 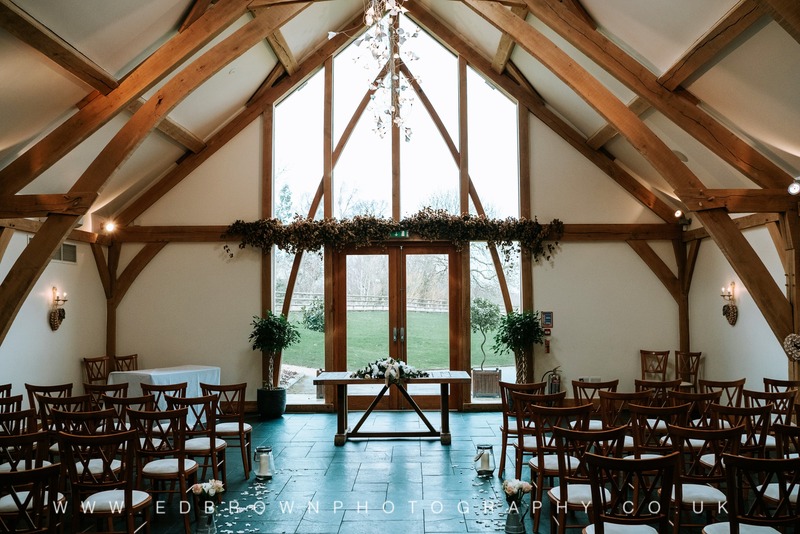 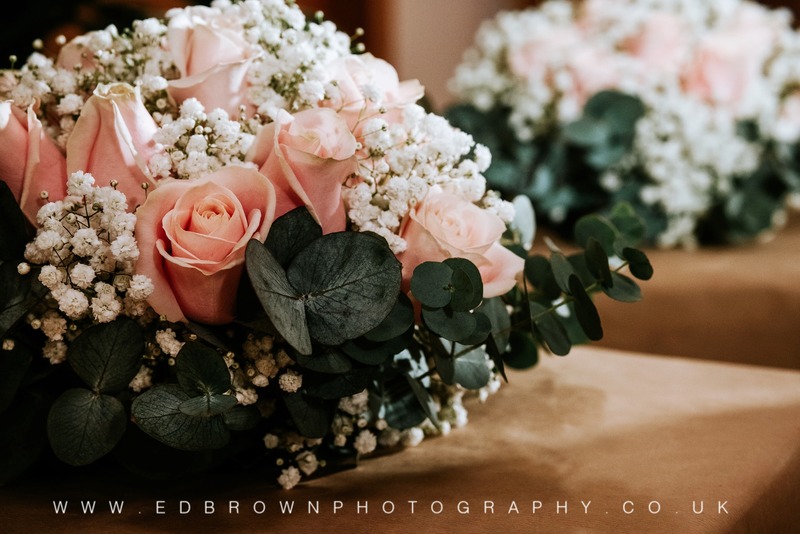 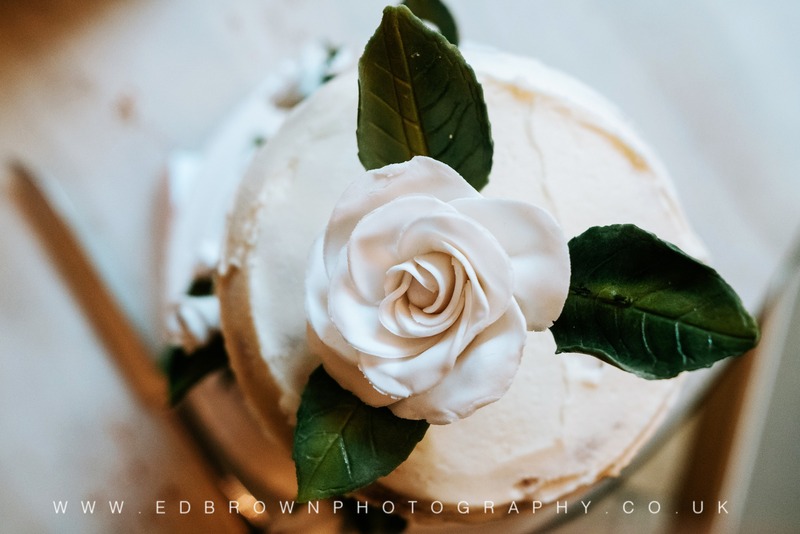 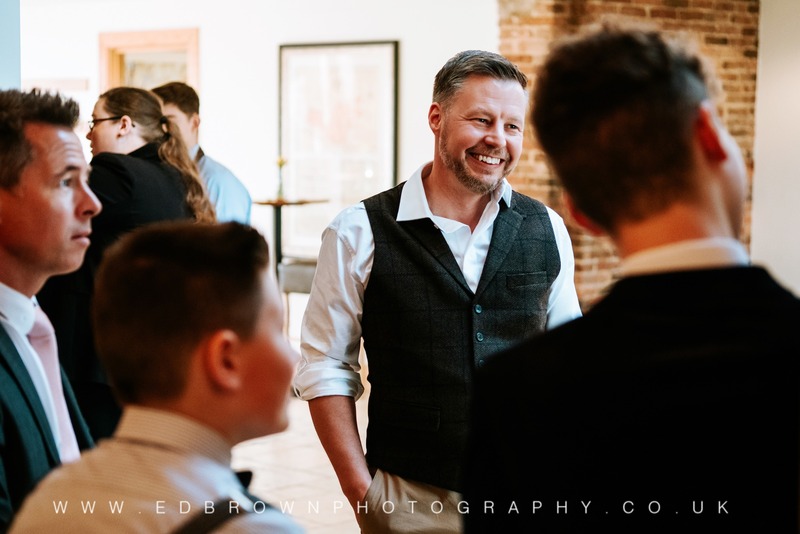 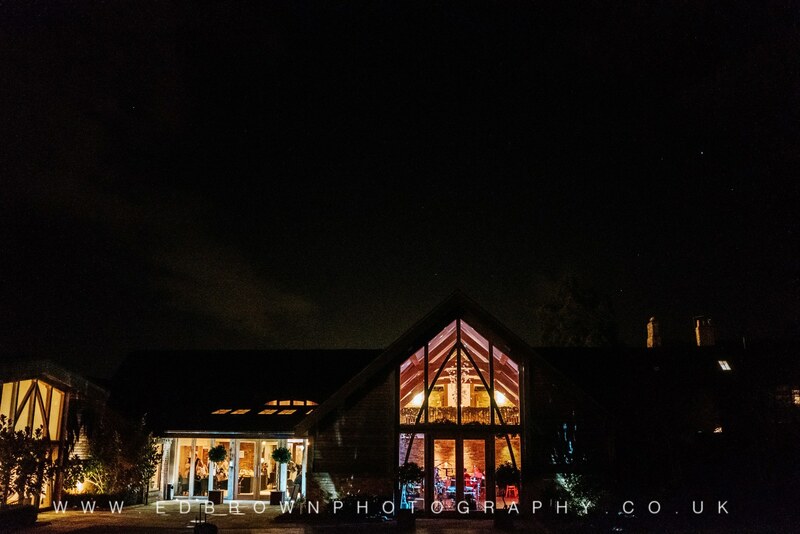 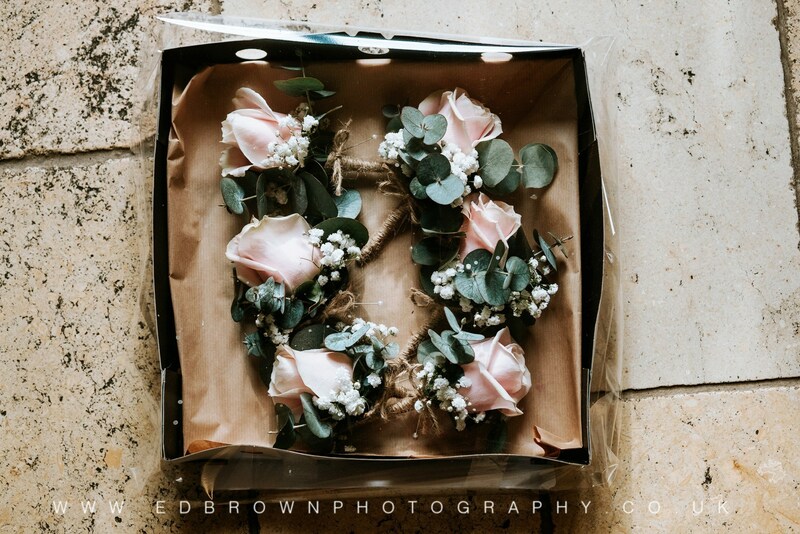 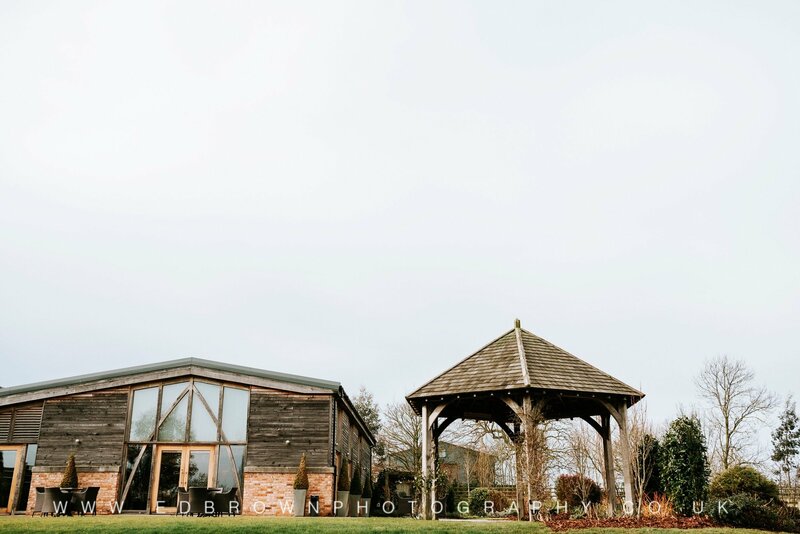 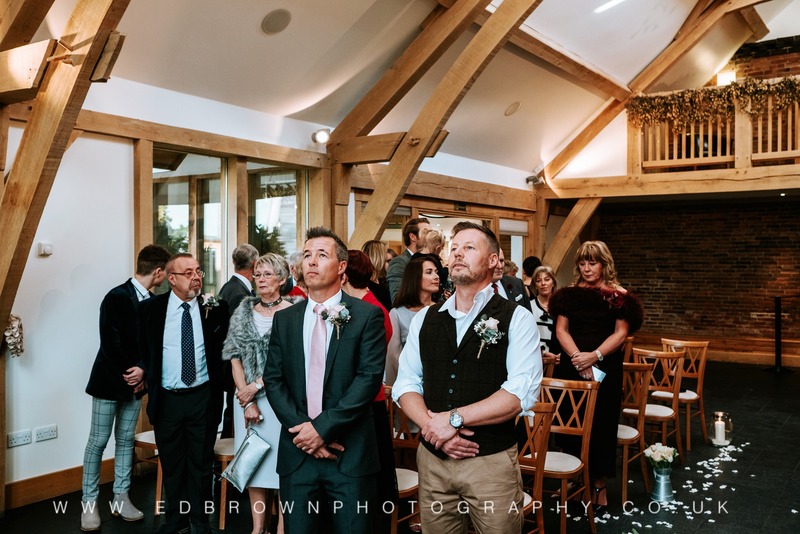 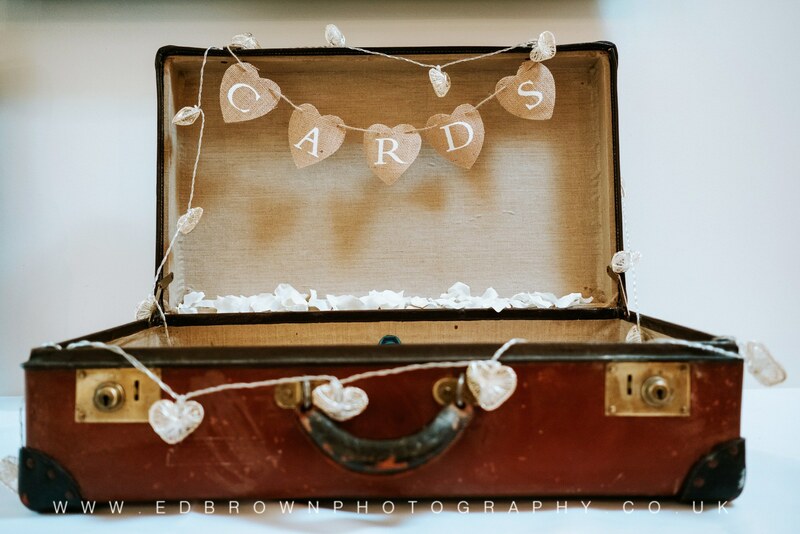 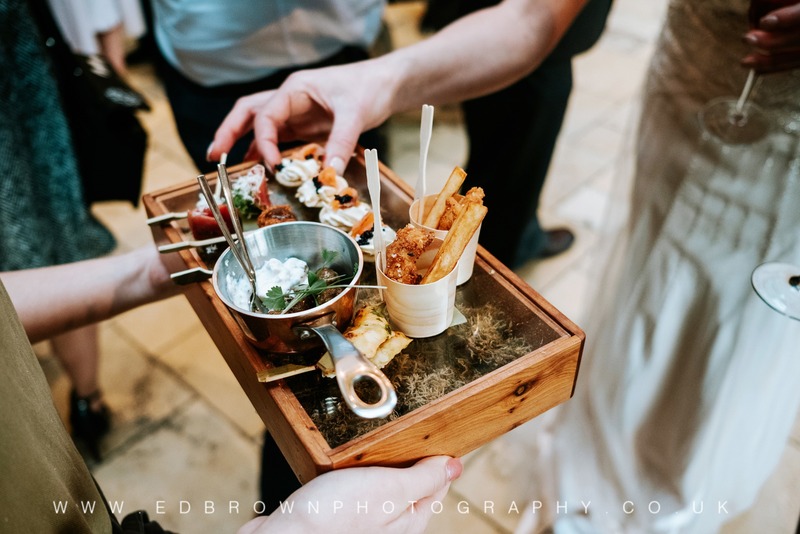 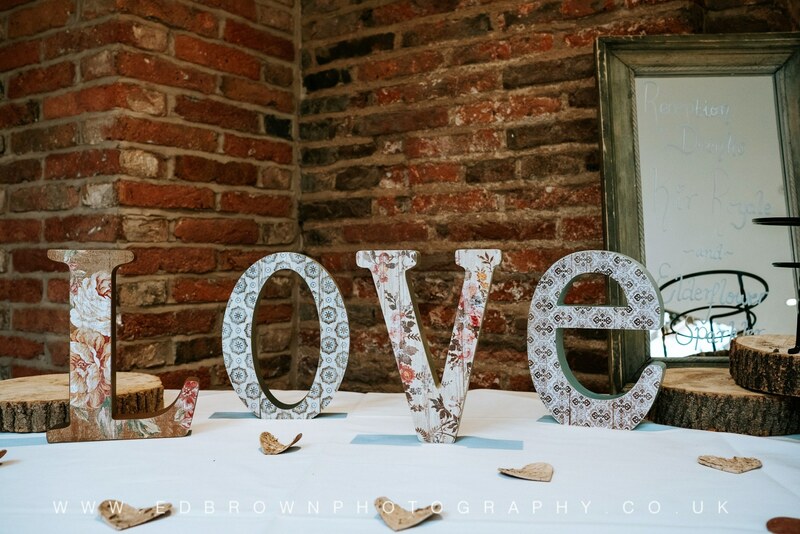 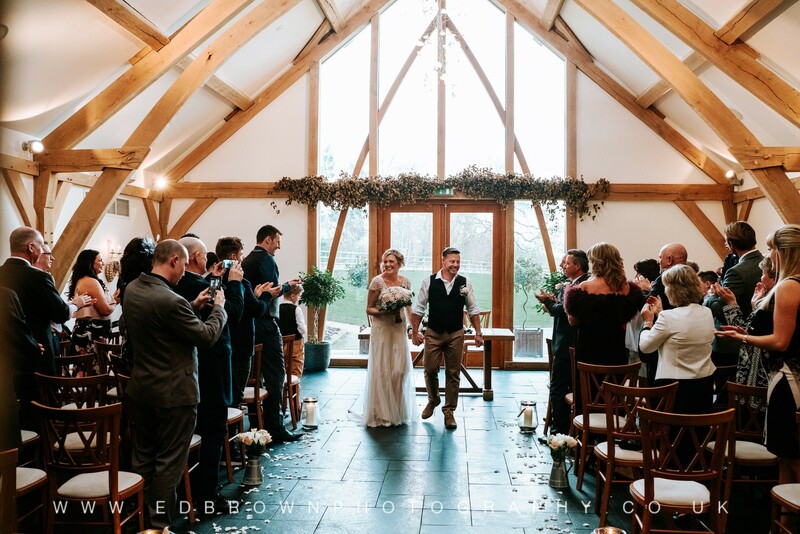 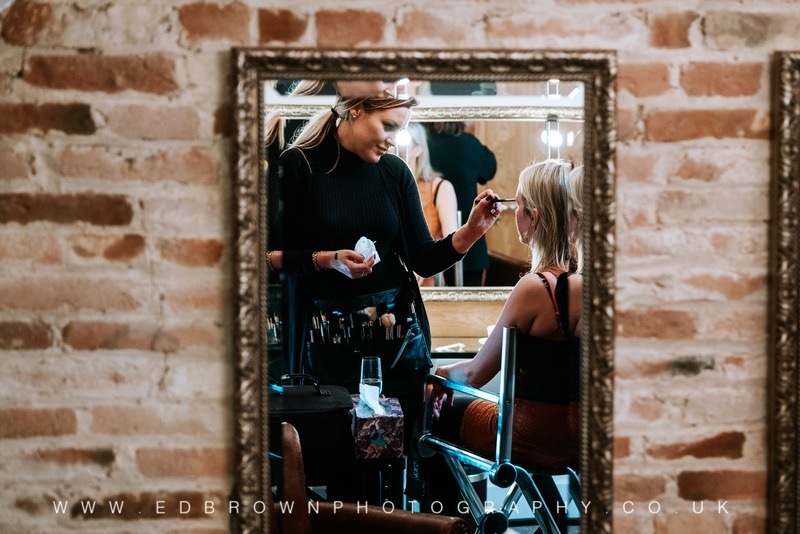 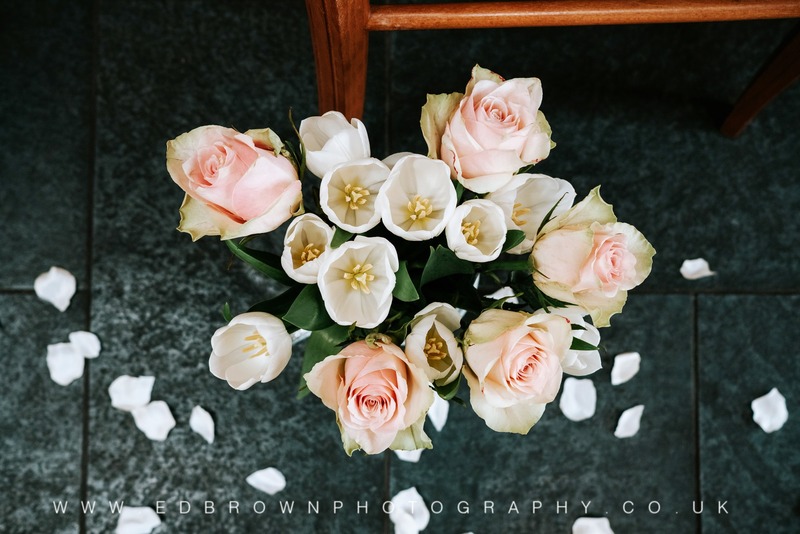 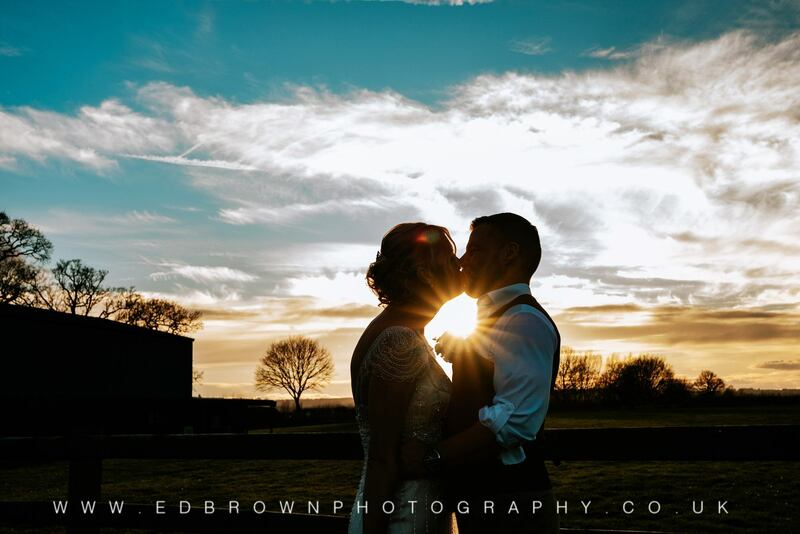 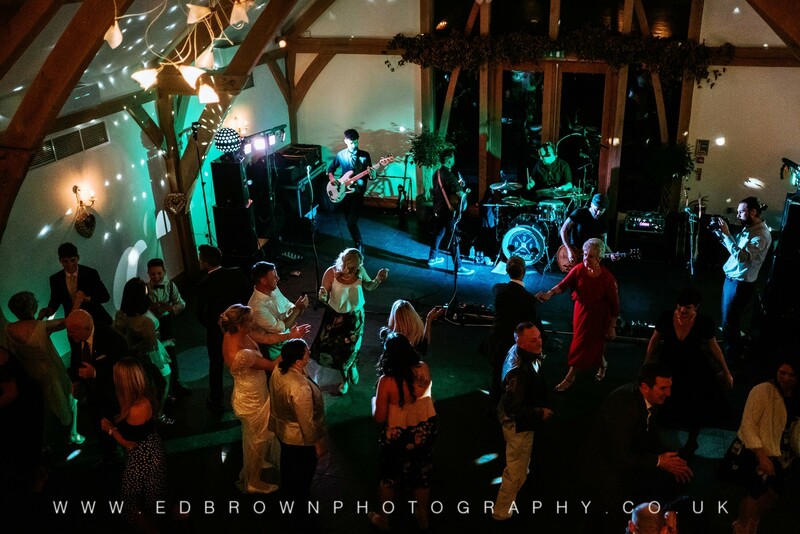 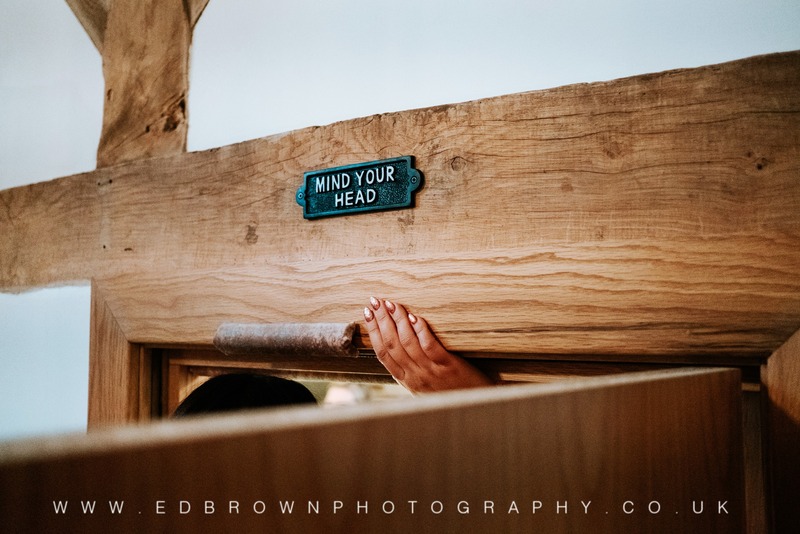 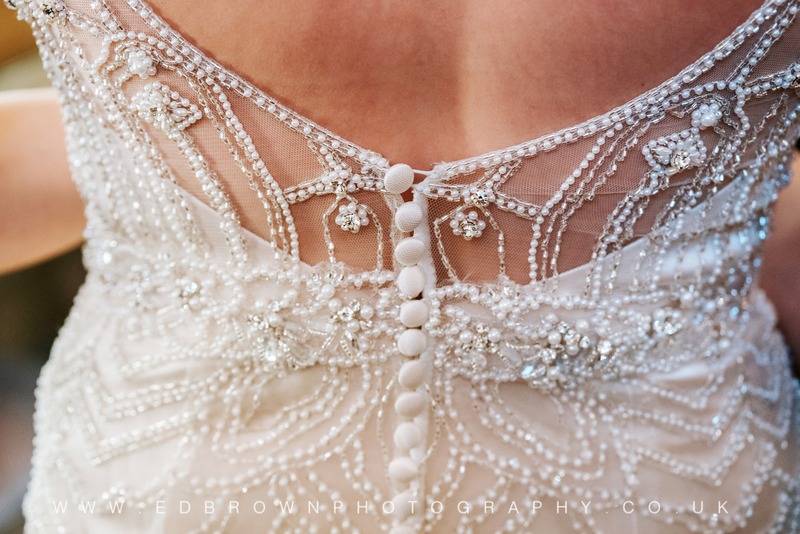 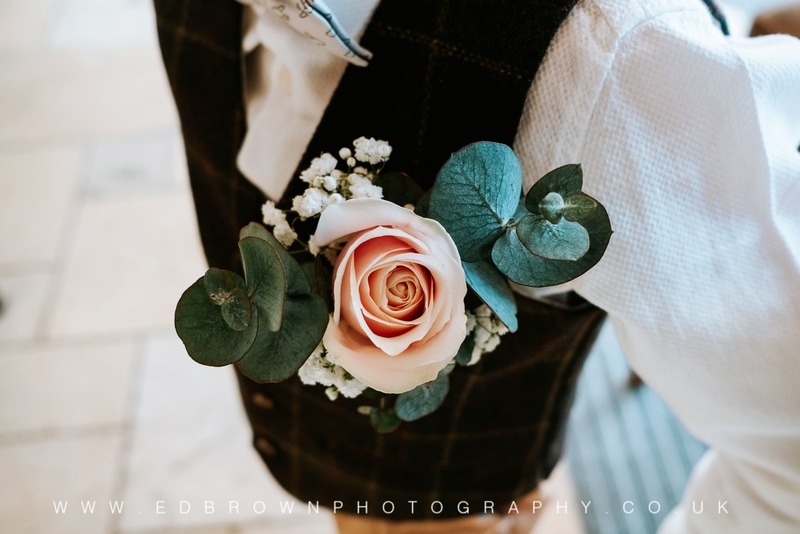 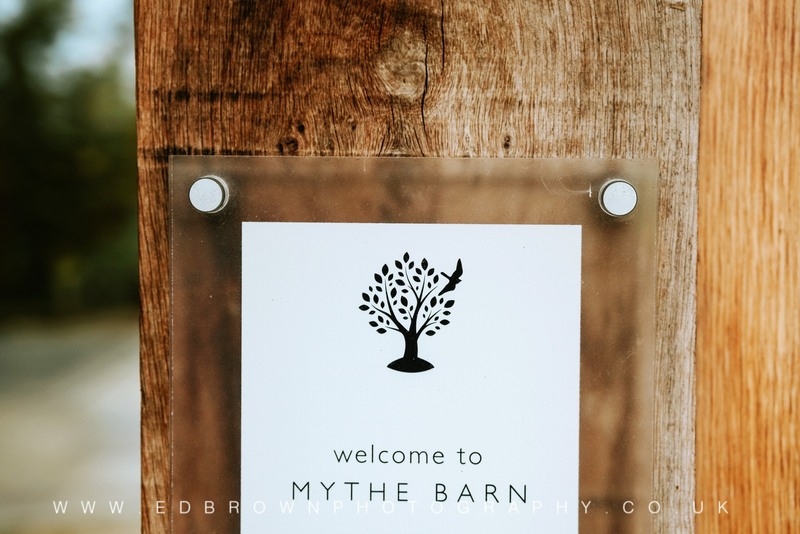 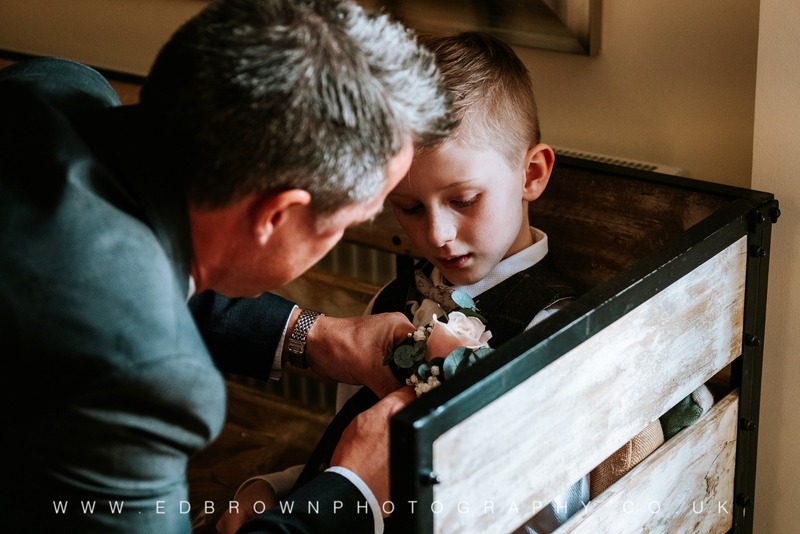 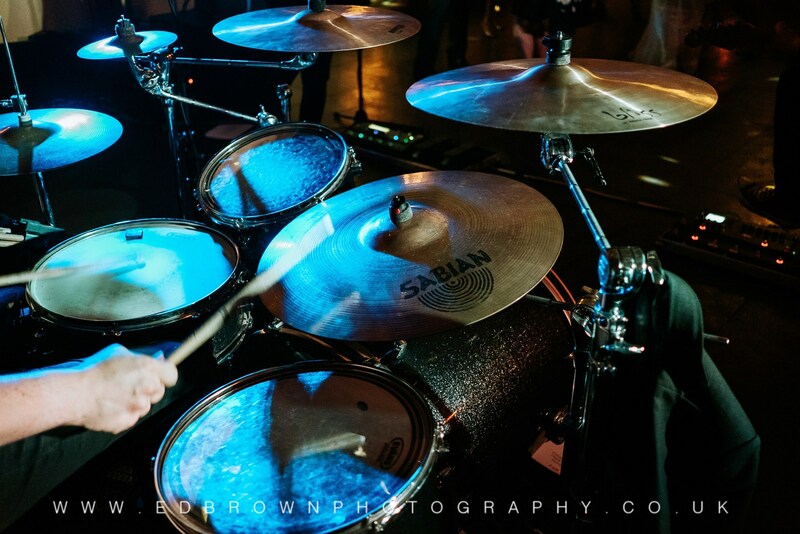 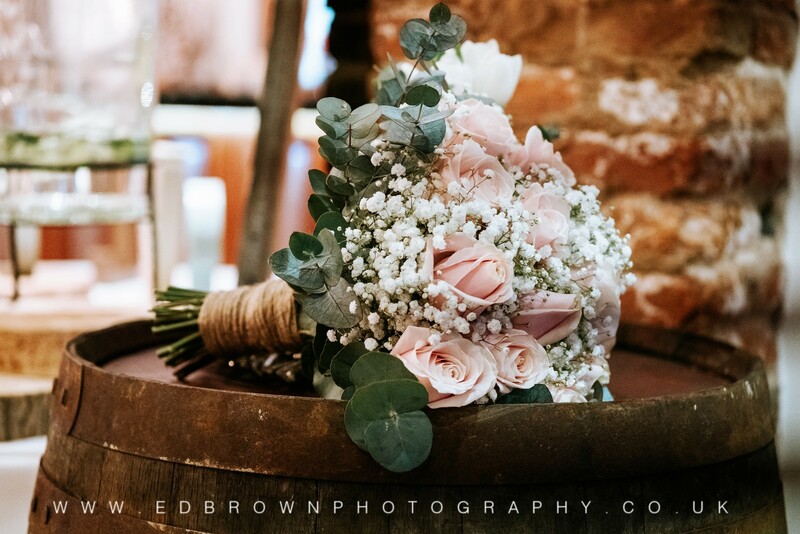 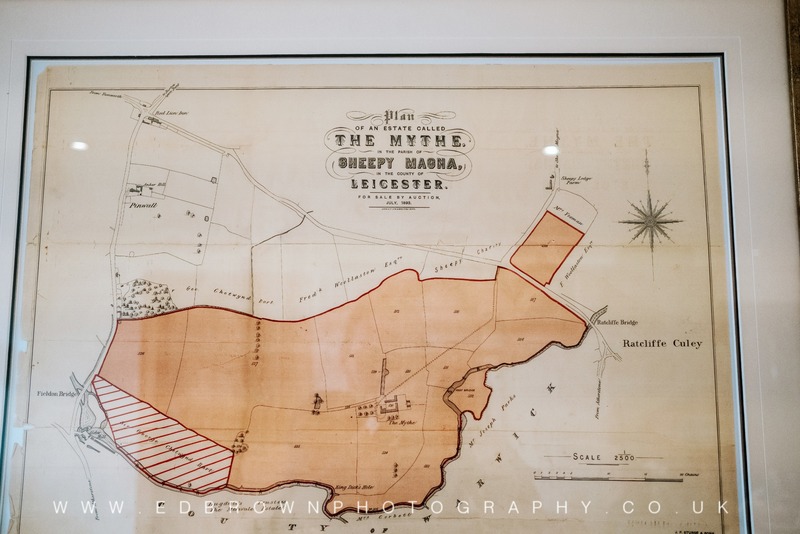 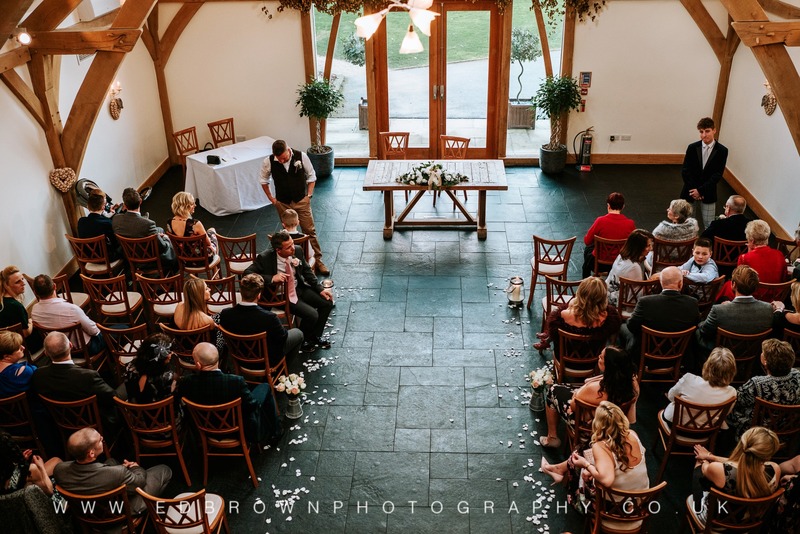 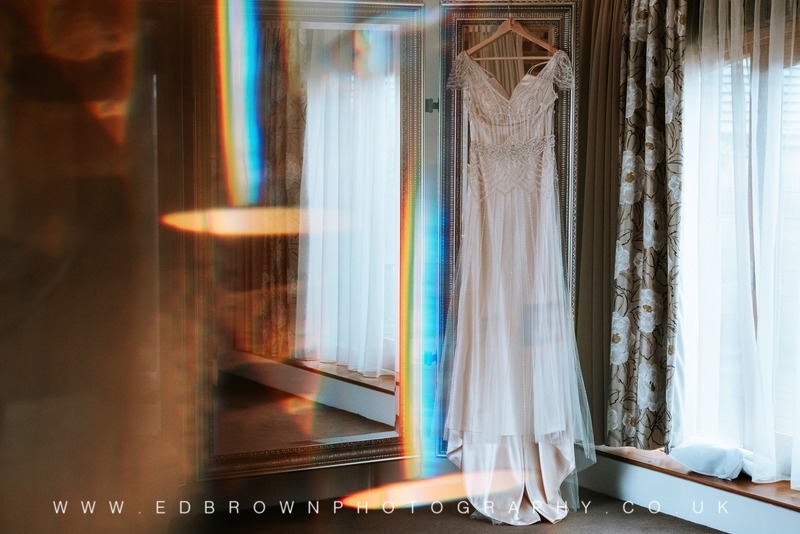 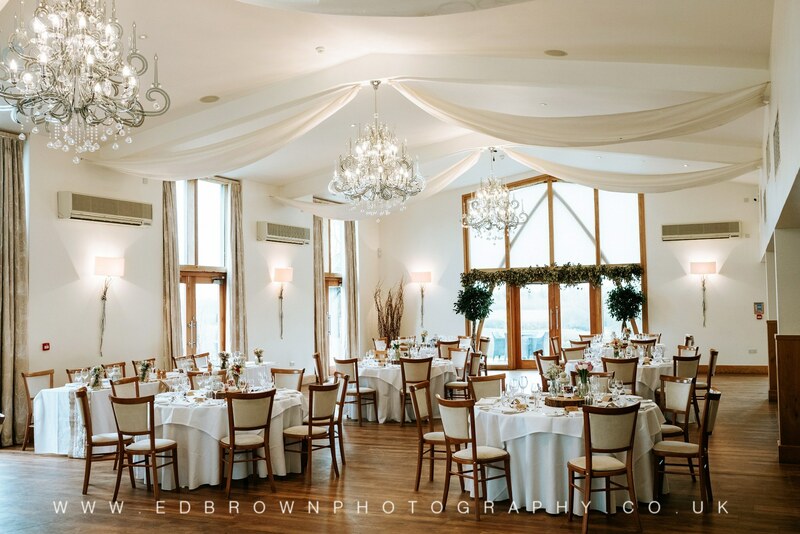 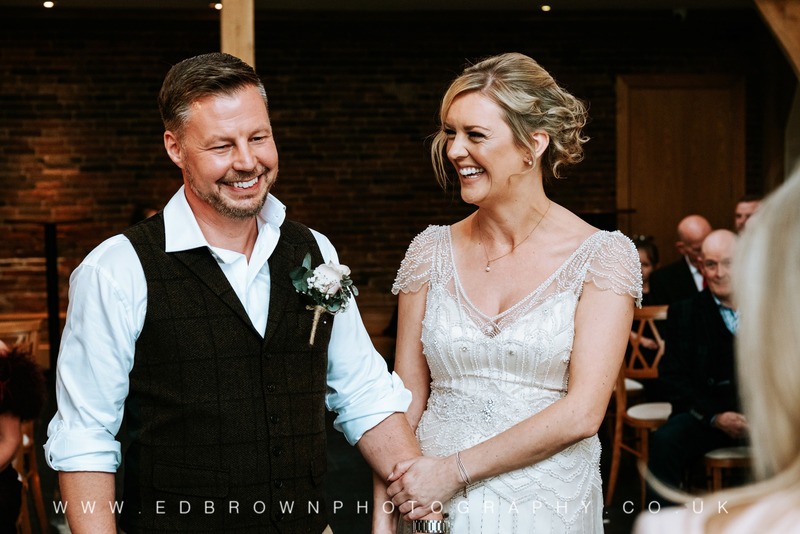 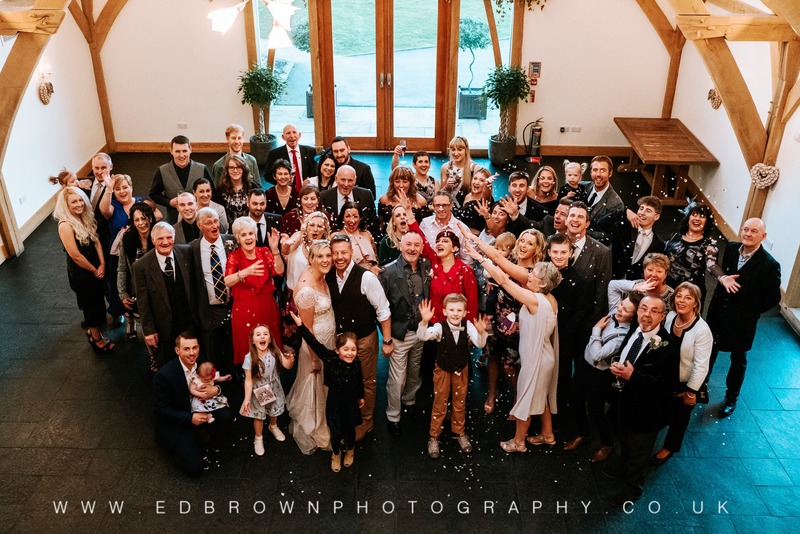 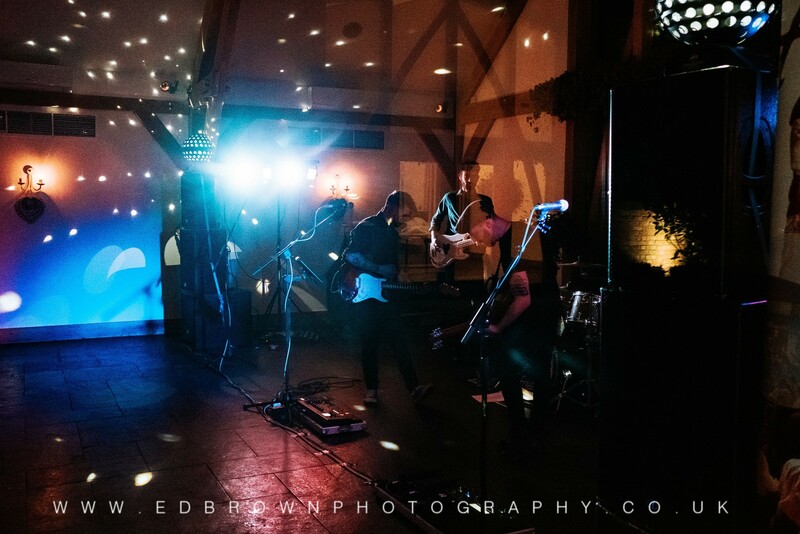 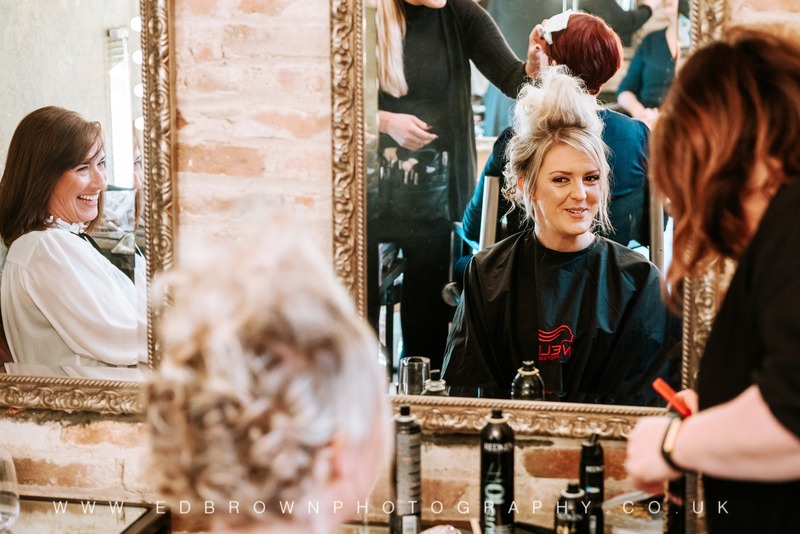 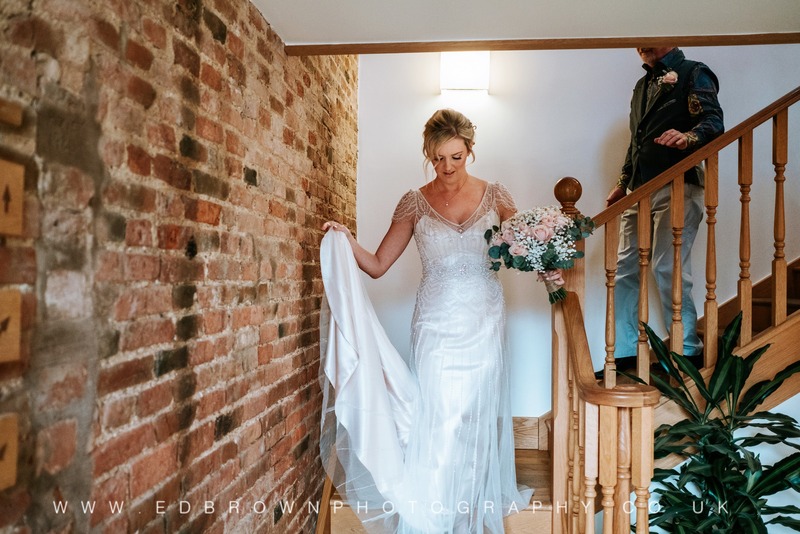 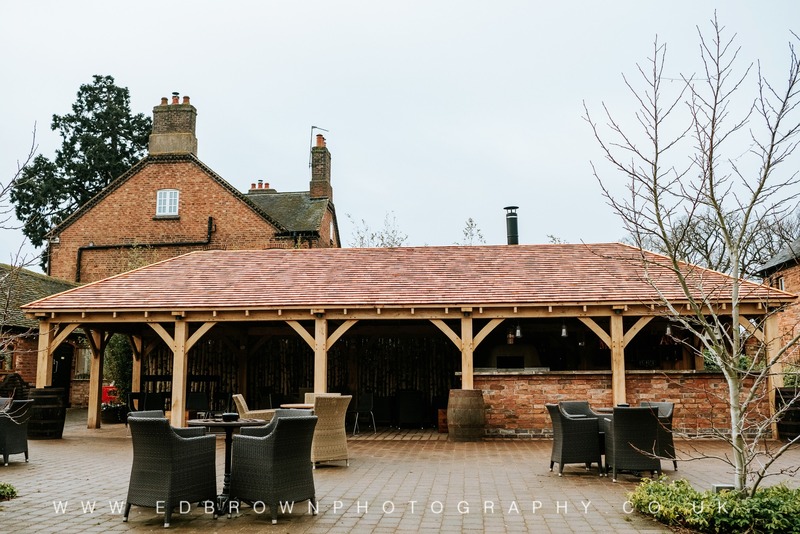 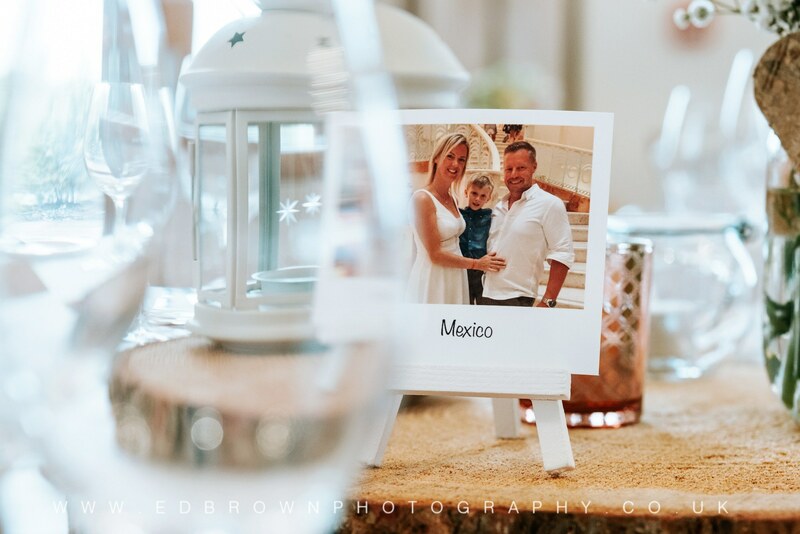 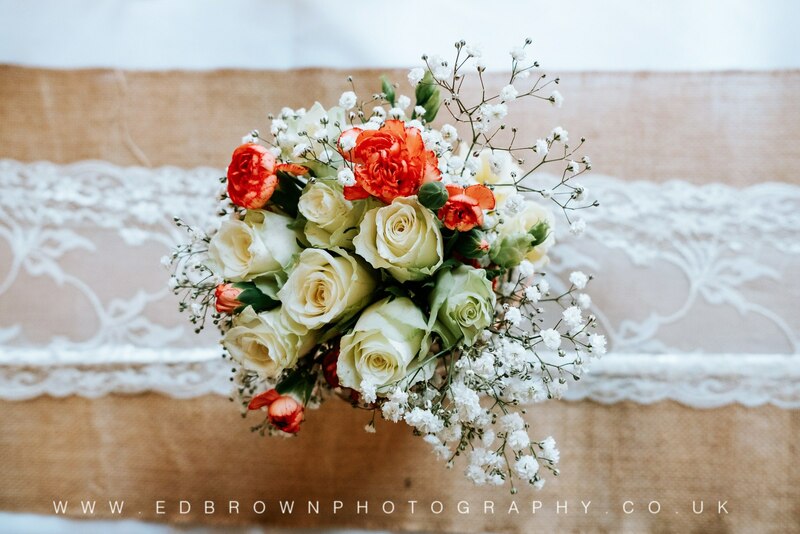 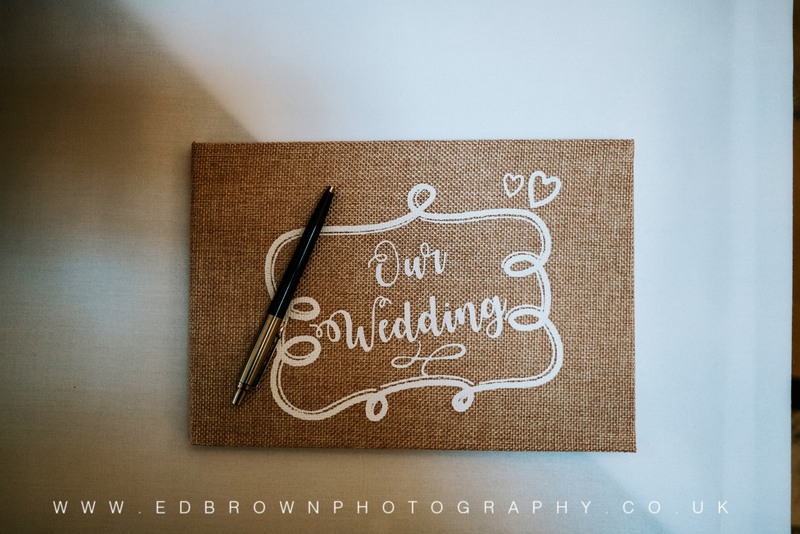 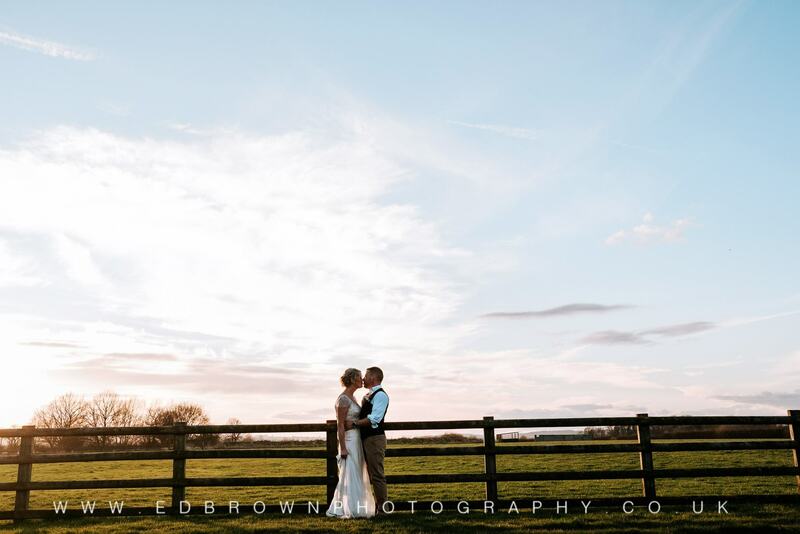 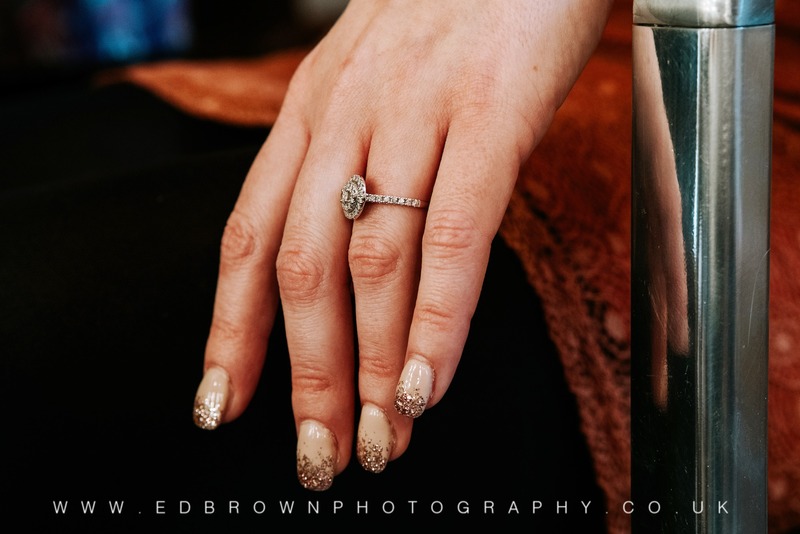 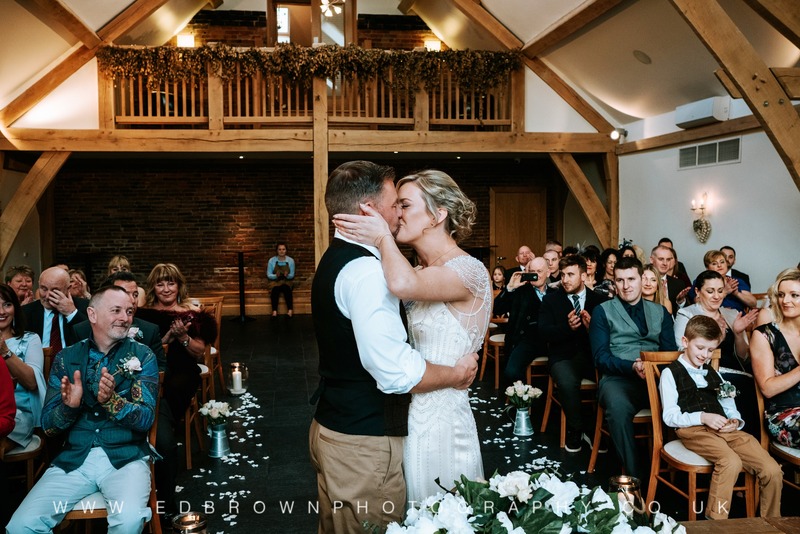 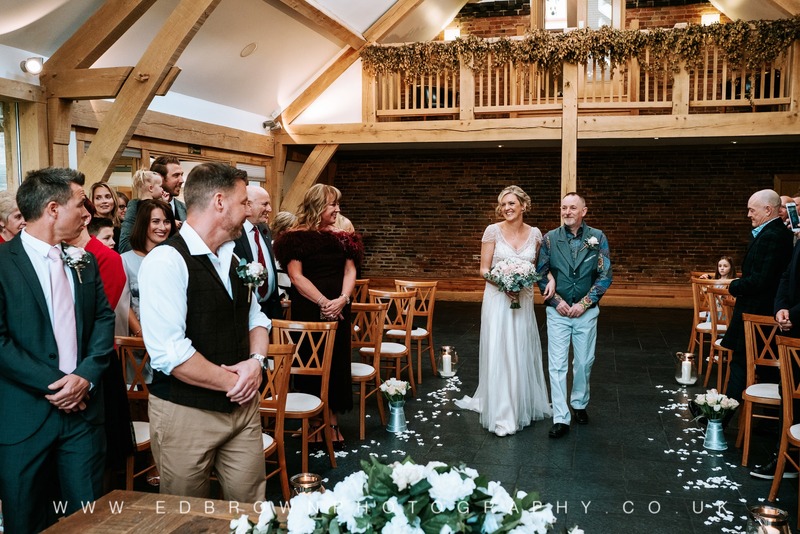 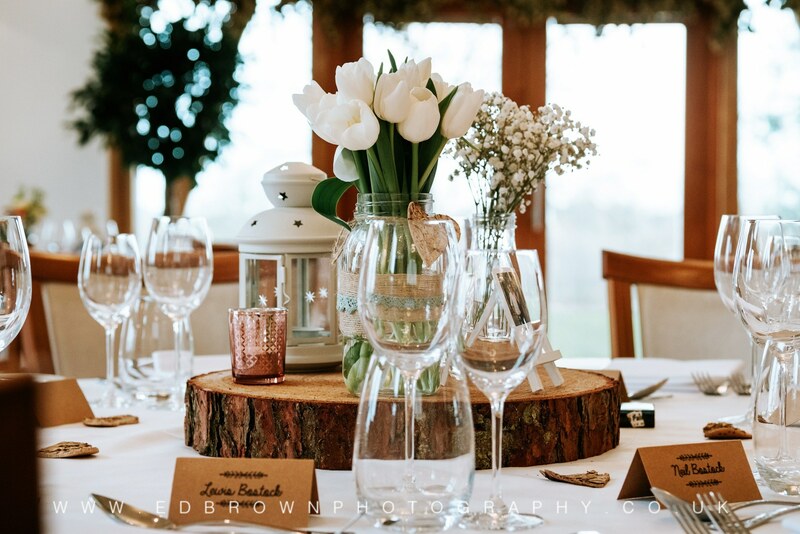 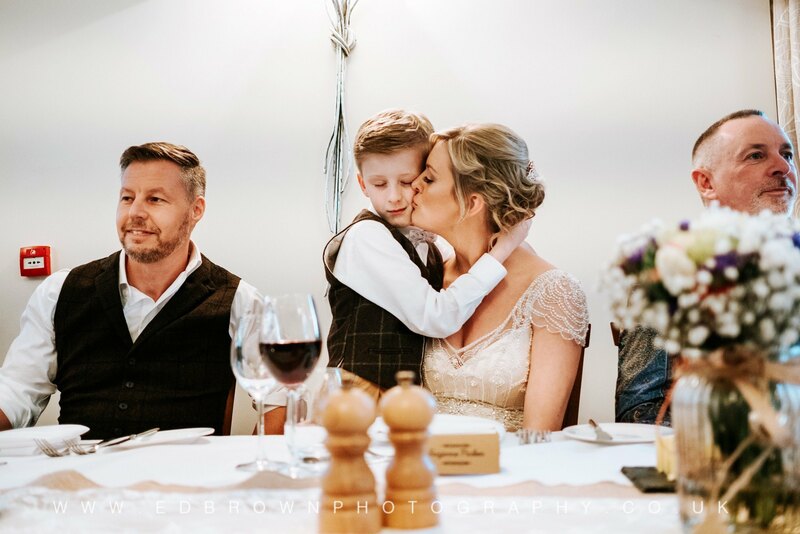 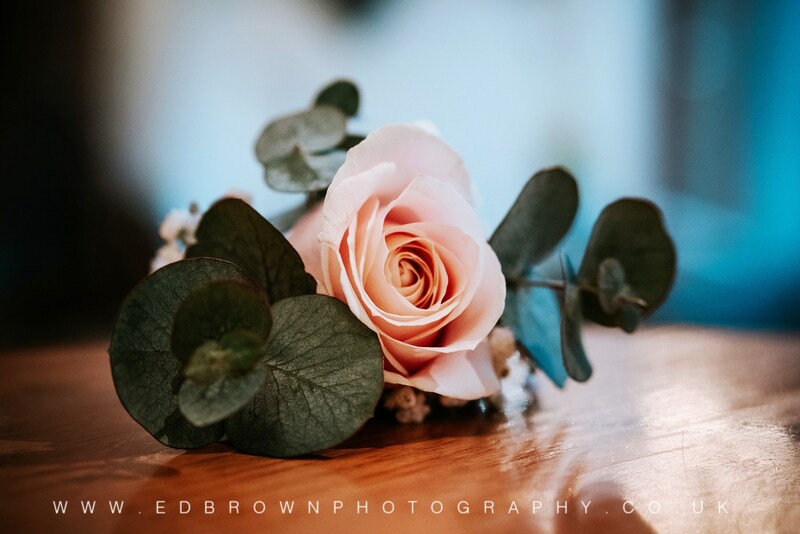 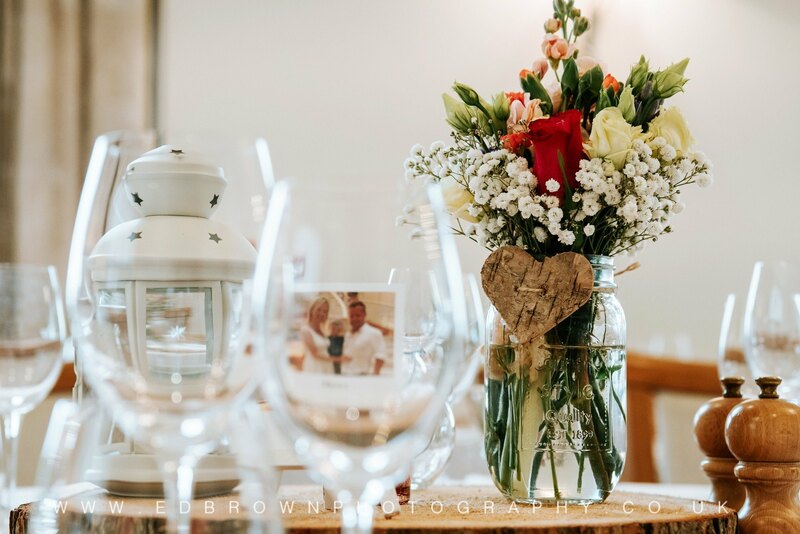 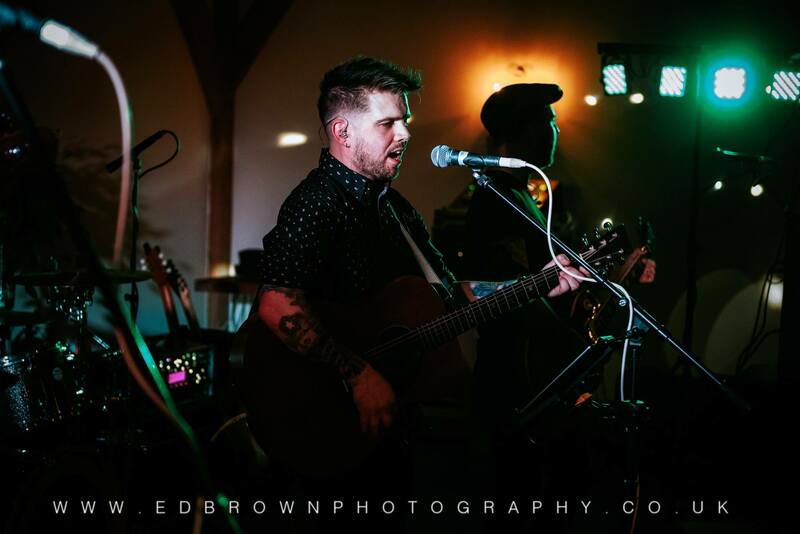 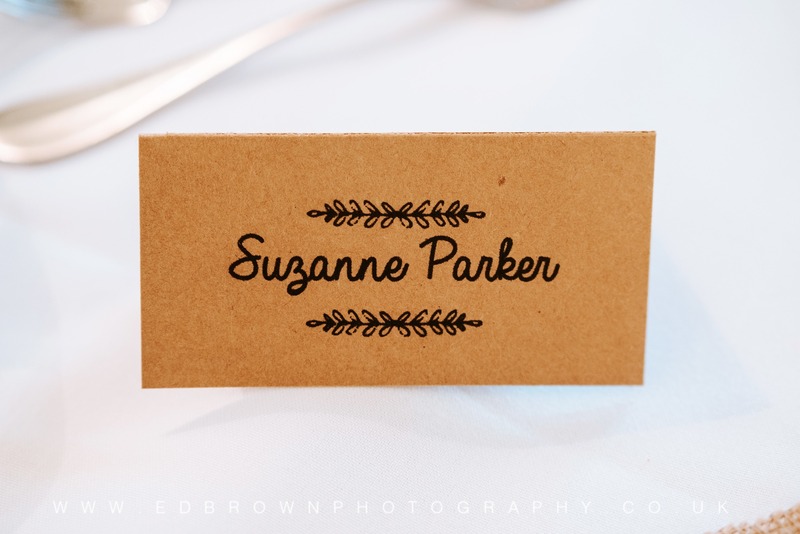 Ed Brown Photography captured their chilled vibes at Leicestershire’s Mythe Barn. 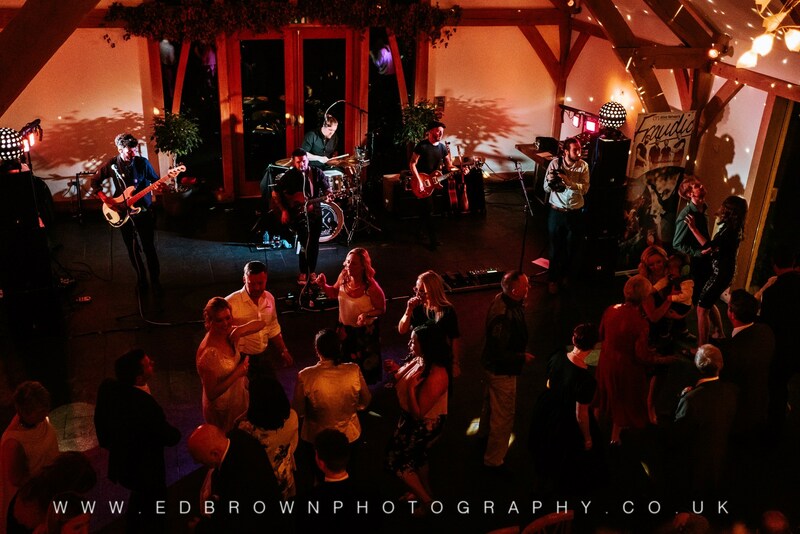 Make a list of a few “Do Play” and “Don’t Play” tracks, then trust your band when it comes to creating your set lists – they’ll make sure the dance floor is full. 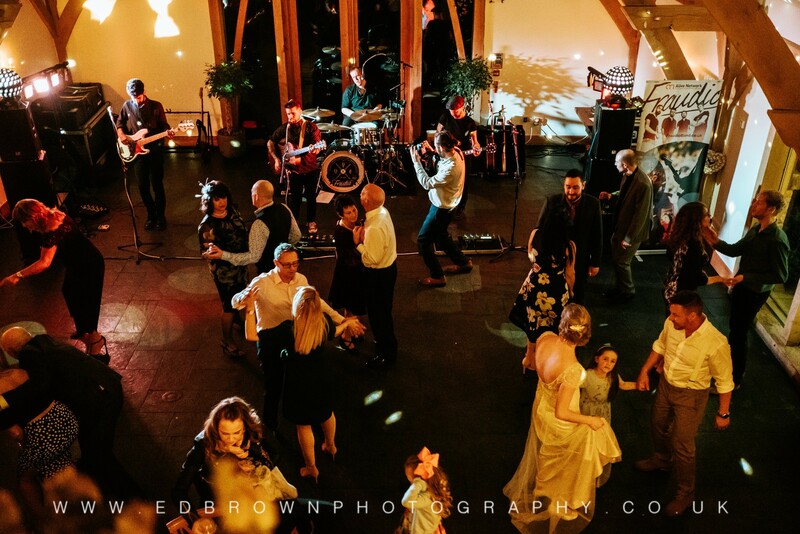 Have your first dance immediately before the band start playing their first set. 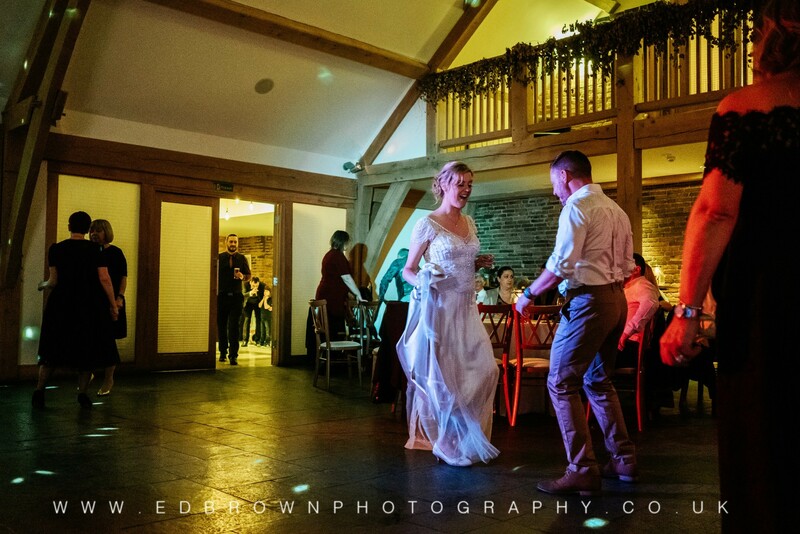 It gets everybody onto the dance floor and creates a great start to the party. 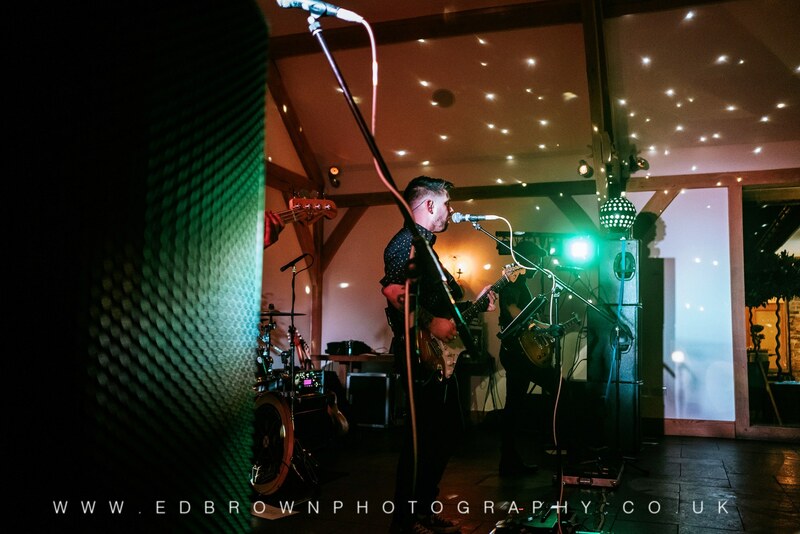 Check if your venue has any sound restrictions, before booking your band, as these will impact how loud they can play. 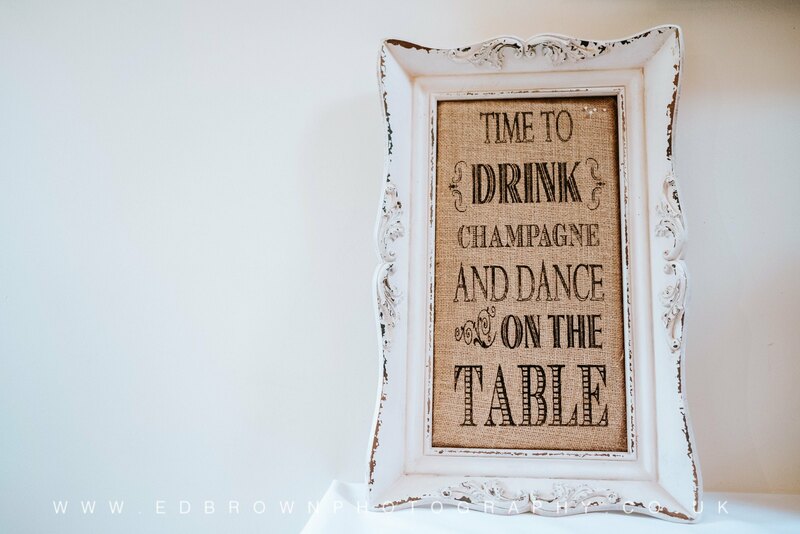 Enjoy yourself! 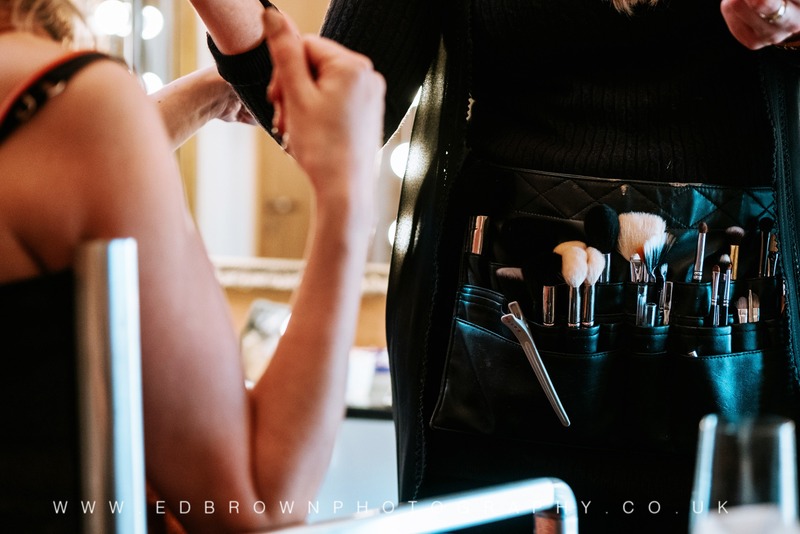 The tricky bits are over and it’s time to throw some of those crazy shapes!